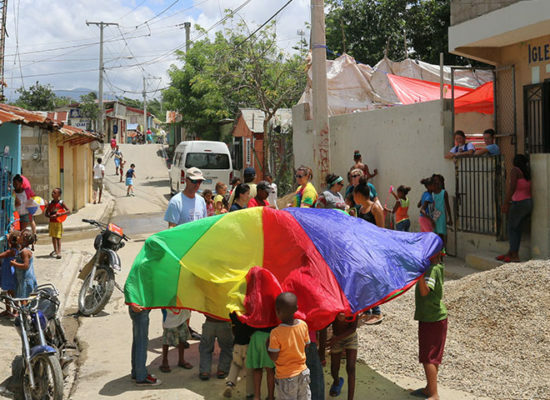 He and his family work tirelessly to share God's light and love in La Mosca. La Mosca is a trash dump community. Malnutrition, disease, crime, and addiction are rampant. REUNION partners with the Vargas family. 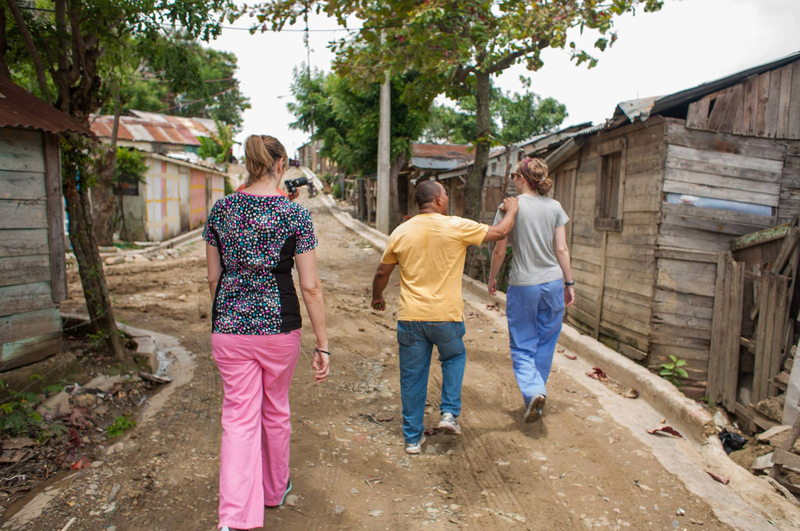 We are honored to serve alongside them in La Mosca. We offer an annual medical clinic. 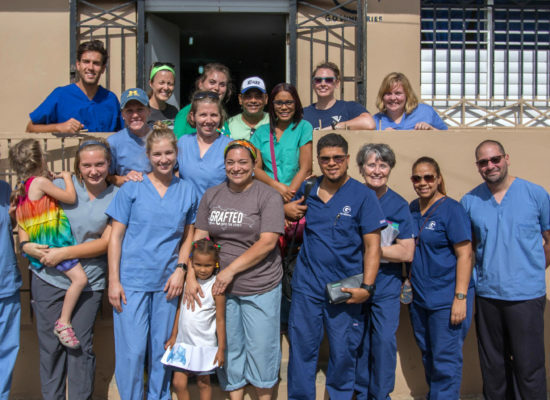 This clinic enables the church to provide healing and connection. We also work alongside Luis. Our extra hands help Luis do more for the community. We are committed to a long-term, sustainable partnership with the Vargas family. Since 2008, REUNION has worked through GO Ministries to partner with Pastor Luis Vargas, his wife Reina, and their boys, who serve the community of Santa Lucia in the Dominican Republic. 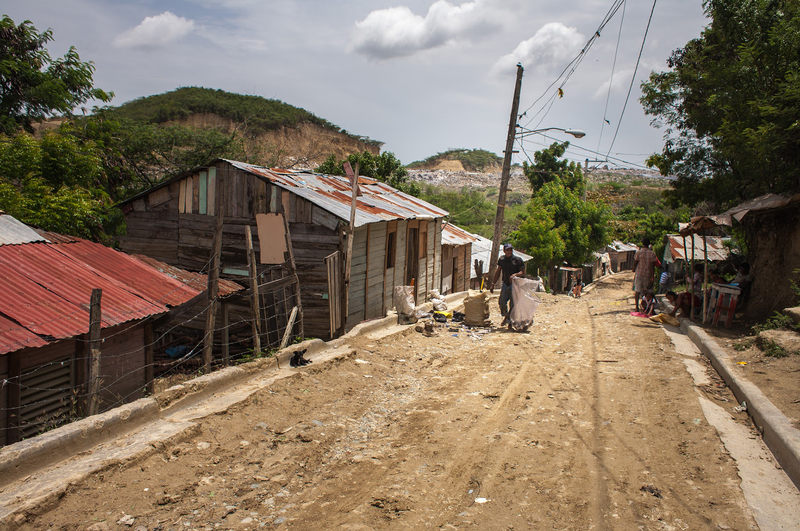 Santa Lucia, nicknamed La Mosca due to the multitude of flies that thrive on the surrounding trash dump, suffers from chronic poverty: malnutrition, disease, crime, and addiction are rampant. But the Good News offers hope in the darkness, and so Luis and his family work tirelessly to share God's light and love in La Mosca. 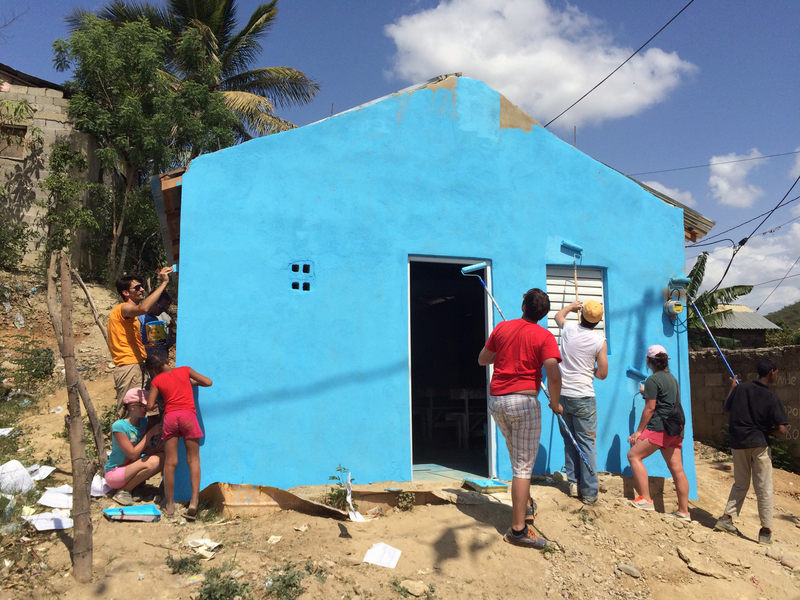 Each year, we return to La Mosca to build relationships, encourage our partners, and love the community. 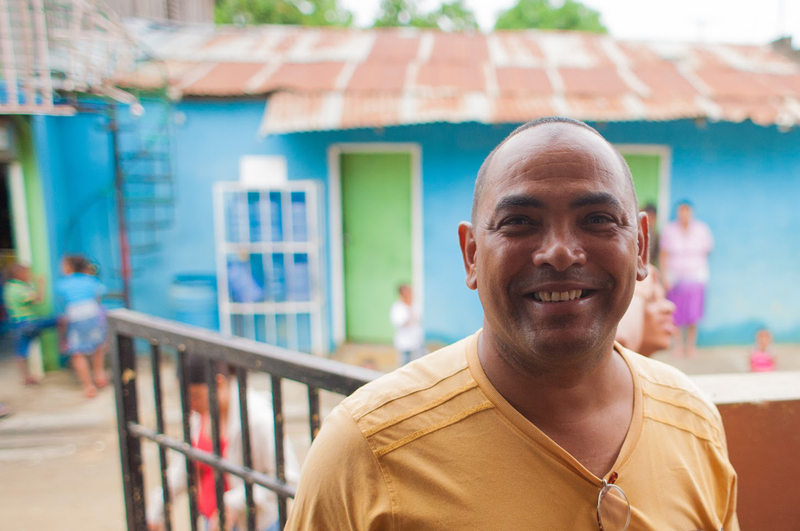 La Mosca is a place with many needs—water, food, medicine, hope, love—and Luis's church is a haven that meets those needs. 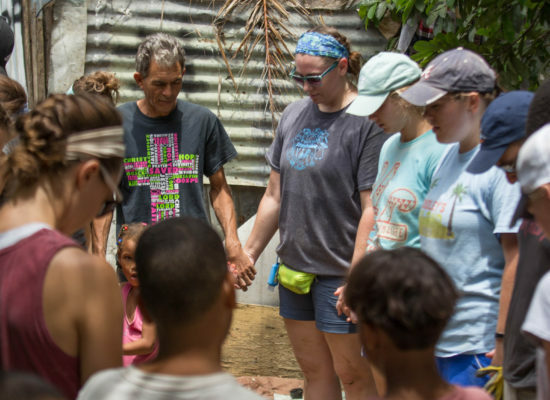 The work we accomplish—the medical clinic, the service projects, the children's ministry, and everything in between—along with the support and encouragement we offer on the ground and throughout the year, empower the Vargas family to continue the hard work of serving this community every day. The relationship and experience also transforms us, changing the way we view and interact with the world. We don't judge our partnership by the numbers, but reflecting back reminds us why we keep moving forward. WE CAN'T WAIT TO SEE THE VARGAS FAMILY AGAIN! 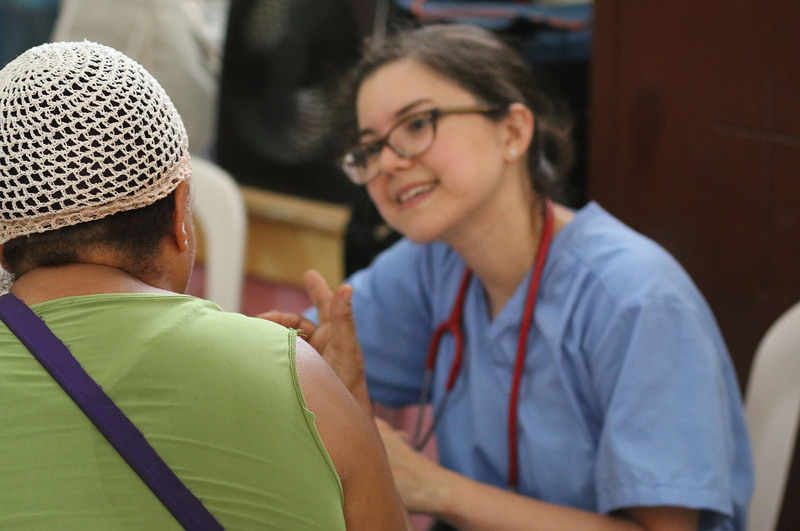 Preparation is already in full swing for our our summer trip (July 23-30, 2019), which will provide our annual medical clinic to La Mosca. Please consider supporting our team.